Dr. Northcutt is dedicated to the treatment of Back and Neck pain as well as related disorders such as : Headache, Sciatica and Fibromyalgia. Our goal is simple: Get you well as quickly as possible. We don’t put patients on long extended treatment programs. We start you on a short trial period of 3 to 4 treatments. If there is satisfactory improvement during the trial, we will continue until you are satisfied with your results. If you fail to improve, we will refer you to another specialist of YOUR choice. Patient Comfort is top priority in our clinic. Dr. Northcutt and Dr. Malone employ a variety of chiropractic techniques that are both effective and comfortable. Our friendly staff is here to serve you! Dr. Northcutt is a preferred provider for most insurance plans and Medicare. Dr. Malone's clinic Normal Chiropractic is now open in Tyler! He is conveniently located in the Bergfeld Center just off Broadway. Dr. Northcutt now offers Pulsed Electro Magnetic Field Therapy (PEMF) with the Power of the 1.7 Tesla Magna Wave MAIA! Please visit our New Website dedicated solely to this Revolutionary Experimental Therapy for Cellular Regeneration. 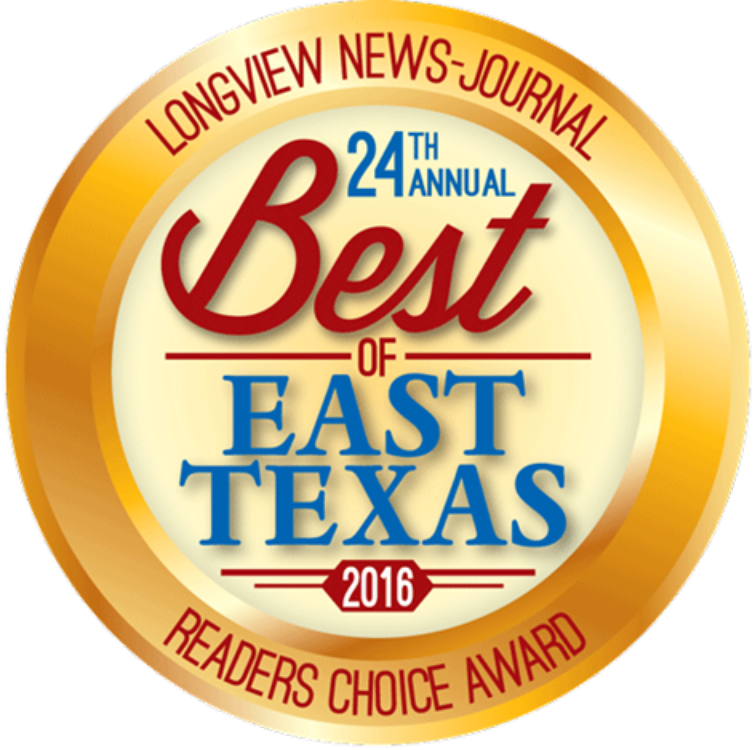 Winner of the Longview News Journal's Readers Choice Award 2 Years in a row!